We’ve given the existing 9-holes a facelift and added 9 more exciting fairways!. A 2nd set of HOT-pink targets were added as a memorial to Carly Jean Lewis. 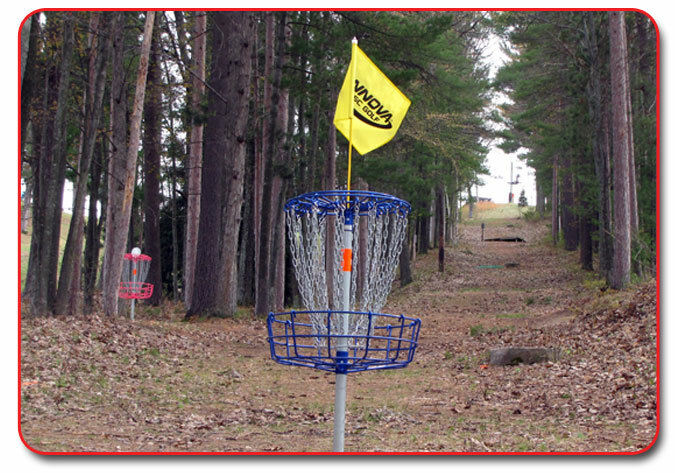 With 2 sets of tees and two sets of targets, each hole plays 4 different ways! 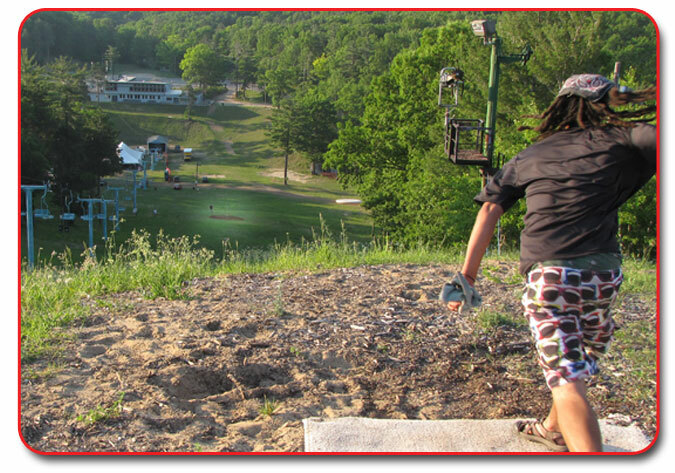 (72 possible fairways) The ski-lodge is open part-time with beer and food available in the bar. The initial design was completed in July, 2011 with a final tweak at the end of September. Temporary signage was used until custom WCDGD signage was installed in early 2012. 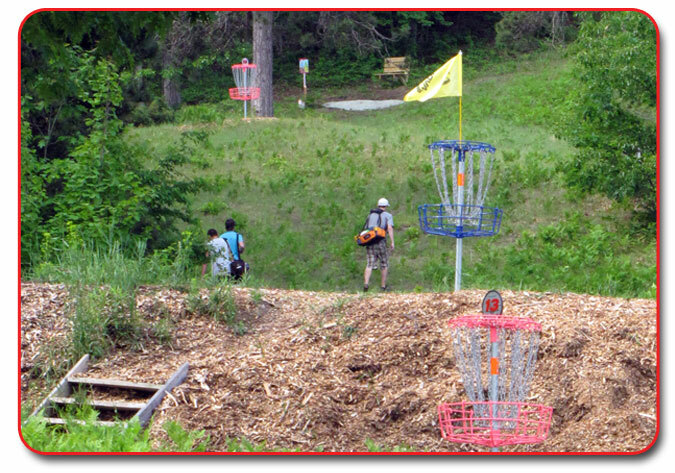 The official grand opening was part of Michigan’s Northern Waters disc golf series on June 9 & 10 of 2012. Over 350 people attended the Grand Opening.